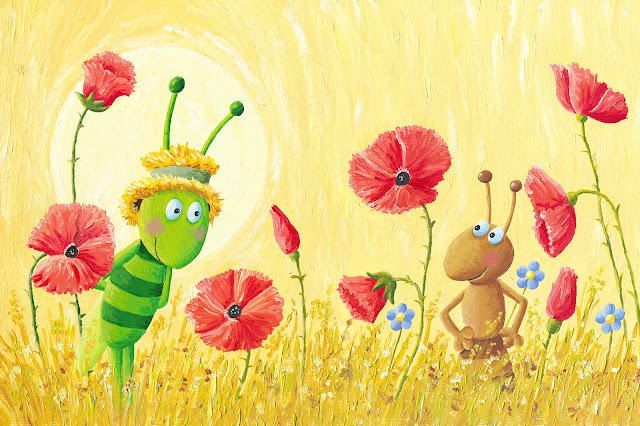 Once there lived an Ant - a hard-working and ever-busy Ant who never seemed to have time for play or relaxation. And then there was Grasshopper, with time on his hands and nothing much to do all day. And visiting from time to time, there is Caterpillar! What will happen to Grasshopper then?What exactly will Ant do?And where will Caterpillar go? In Singapore we like to think that the Ants are the perfect example of what we should be like. But is the Grasshopper completely wrong in his point of view? And are the ants really following the best path in life? Parenting on Purpose is pleased to partner with I Theatre to host an exciting giveaway of 2 sets of 4 tickets each. This will be for the 11am show on Sunday, 19 February 2017. Comment on this post (not on the Facebook page) and share with us one perspective that you have about work. Please leave your email so that we will be able to contact you should you win the contest! The giveaway will end on Sunday 12 February and entries must be submitted by 5pm. 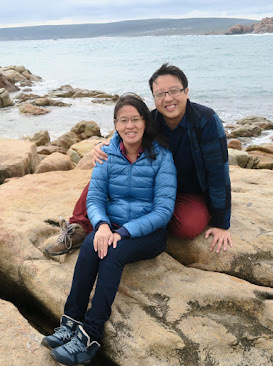 Liang Jingxian & Agnes Chin! 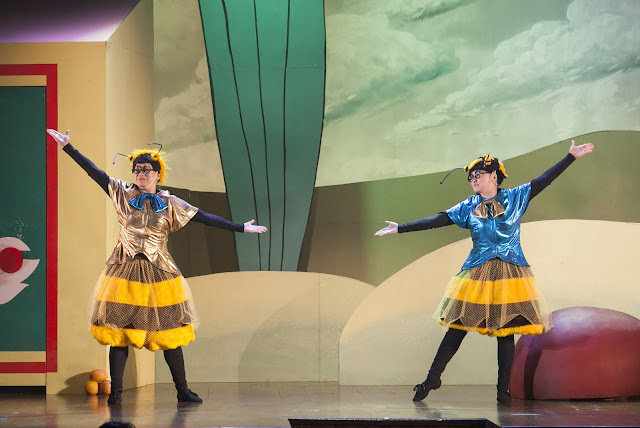 Winners can collect the tickets from the I Theatre office at 27 Kerbau Rd, Singapore 219163 during office hours from 10.30 am to 5.30 pm. Please call 6341 5960 before collection. 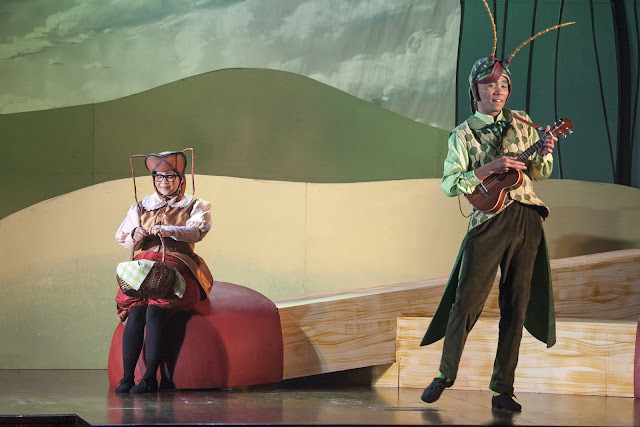 Check out our review of I Theatre's 2014 production of the Ant & the Grasshopper here. Work is important in instilling important virtues like perseverance, diligence and pride in a job well done. It also gives meaning to one's life. Work is about self satisfaction. To achieve certain goals, to see your hard work reap success, to provide for your loved ones, that is work. Work is about self discovery and challenging our capabilities to see what we can achieve. When at work, be serious about work and give your all. But after work, must also dis-engage and focus on other important aspects of life, like familly, friends, and self-care and rest. After all, the chinese saying goes, "To rest is so that we can walk further." Work hard so that we can play hard later on! !